The holiday shopping season is upon us! And though it can be totally overwhelming not to mention expensive to shower your loved ones with gifts galore, Bookmans has got you covered. We have tons – and I mean TONS – of awesome gift ideas right here in our stores just waiting for a cozy spot under a tree this festive season. And best of all, you can use your #TradeCredit to purchase them! From cozy socks to funny spud toys to a bestseller or two, there are so many great gifts to choose from. Bookmans is your one-stop shop for everyone on your list. Don’t believe us? Check out our Ultimate Gift Guide below for everything you need to place under a tree this holiday. Get the book that everyone is talking about! Educated is a touching memoir on woman’s educational journey from adolescence as the child of survivalists through adulthood. Education is gift success guaranteed! Got someone on your list who is hand down the quintessential #BookNerd? Give them this self-fulfilling accessory sure to please and be their new fave work mug. You can’t go wrong with some super unique version of Risk. Pick up a Trivial Pursuit, or Risk or Monopoly featuring something unique to that person. Like National Parks Monopoly! Everyone loves having a deck of Tarot Cards for their coffee table. They make the perfect conversation starter not to mention the amazing artwork featured in each deck. Coloring books are so fun and are great for your brain. They make awesome gifts for anyone who needs to unwind and relax at the end of a busy day. 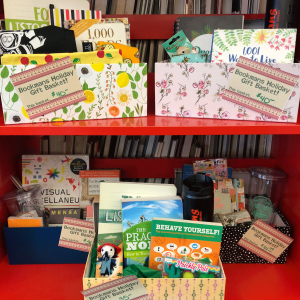 Any students or young professionals would love to receive this gift! Got an MCU fiend on your list? Grab a copy of the latest Avengers installment on Blu-ray! These releases come with a bunch of bonus features so it’s worth buying a copy for your personal movie collection. Grab a couple pairs of these truly comfy socks featuring a friends spirit animal at Bookmans stores. Our personal faves include the sloth pairs and the avocado and taco pairs. Because who doesn’t love tacos?!? This awesome cookbook comes with so many easy recipes that only require one pot or pan. Perfect for anyone who wants to cook at home but also love convenience. AKA anyone with kids! It’s literally the Tardis! 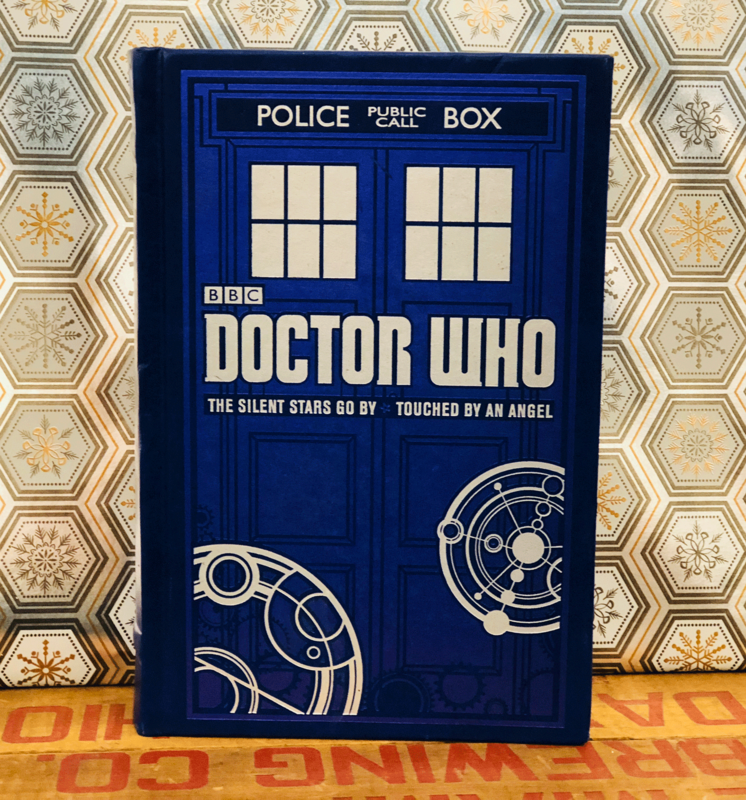 Pick up this incredibly beautiful bound copy of not one but two Doctor Who stories including Touched by an Angel! Don’t blink! 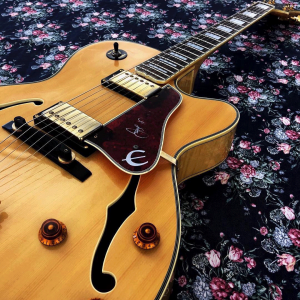 Grab a ukulele from any Bookmans store or hunt down a choice guitar like this Epiphone Joe Pass hollow body electric guitar. This will definitely get you holiday brownie points and crown you a full-fledged gift giving king or queen. Air hockey is so much fun but unfortunately requires a lot of space. Not with this one though! You can set up this air hockey set anywhere. The kitchen table, a dorm room, take it on the go on any family trips and vacations. Sky’s the limit. We love The Witcher games here at Bookmans and The Witcher III Wild Hunt did not disappoint. If the gamers in your life are looking for a fun game featuring strong world building and adventure, pick up The Witcher at Bookmans stores. Everyone needs to stay organized. Why not grab a couple cute day planners for any busy bees on your holiday list. You can’t go wrong with a super cute unicorn one. Who doesn’t love The Labyrinth!? Honestly, if you don’t totally dig this cult classic LITERALLY WHAT ARE YOU DOING WITH YOUR LIFE?????? But that’s beside the point. This super cute geek-chic mug will get so many compliments for whoever is lucky enough to receive this awesome gift. Not only does this puzzle feature like a billion characters we know and love but it also looks really hard. Which we all know is the best kind of puzzles. The nerds will go nuts for this super duper challenge. Okay, I don’t know totally what this book is about but I love its overall vibe. 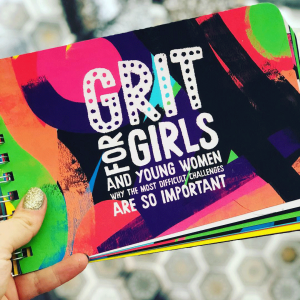 I mean Grit for Girls! Sign me up. This would make an awesome gift for any nieces or cousins on your list. Let them know how cool they are. So there is definitely a theme with this list. Super Cool Nerdy Things Your Biblio Heart Will Love. I mean it’s obvious, right? 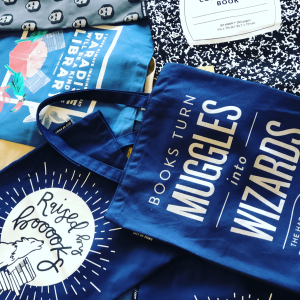 So, of course, we are going to include these extremely bookishly adorable totes. #BooksTurnMugglesIntoWizards. Obvi. Got someone on your list who love music? Get them this incredibly compelling bio about Laura Jean Grace, lead singer of the band Against Me. Not only is she an amazing musician but she is also the first visible person in the punk rock word to come out as transgender. She’s really cool and her book is an awesome read. POP! figures are so fun and make great gifts for any kiddos on your list. Get them Moana or maybe Aquaman. There are a million characters to chose from so really you can’t go wrong with this Holiday gift idea. #22 A Bookmans Holiday Gift Set! Bookman stores all have some awesome holiday gift sets available for purchase. 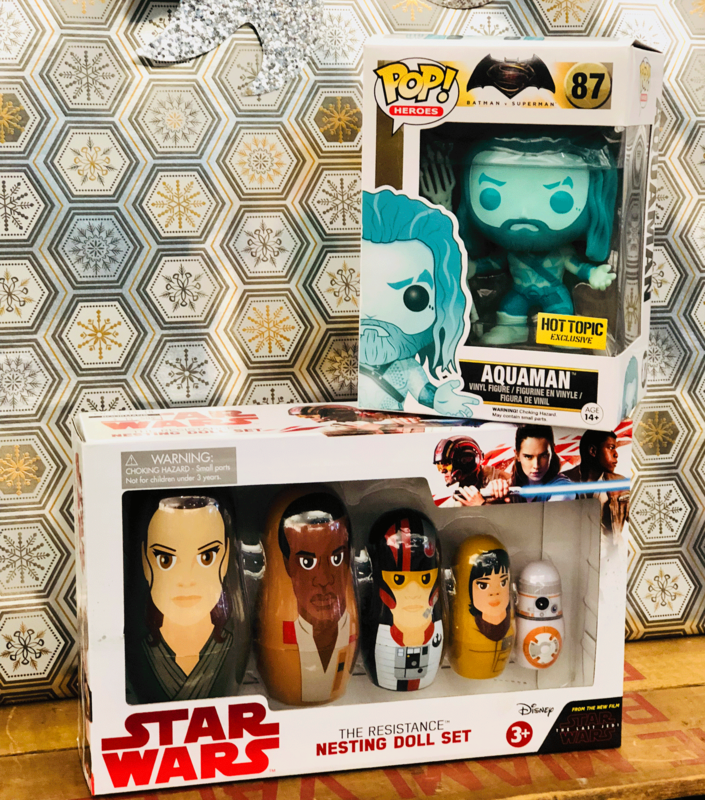 Whether the recipient is a dog lover, a Star Wars Fan or loves all things cooking each set is specially designed with a certain customer in mind. 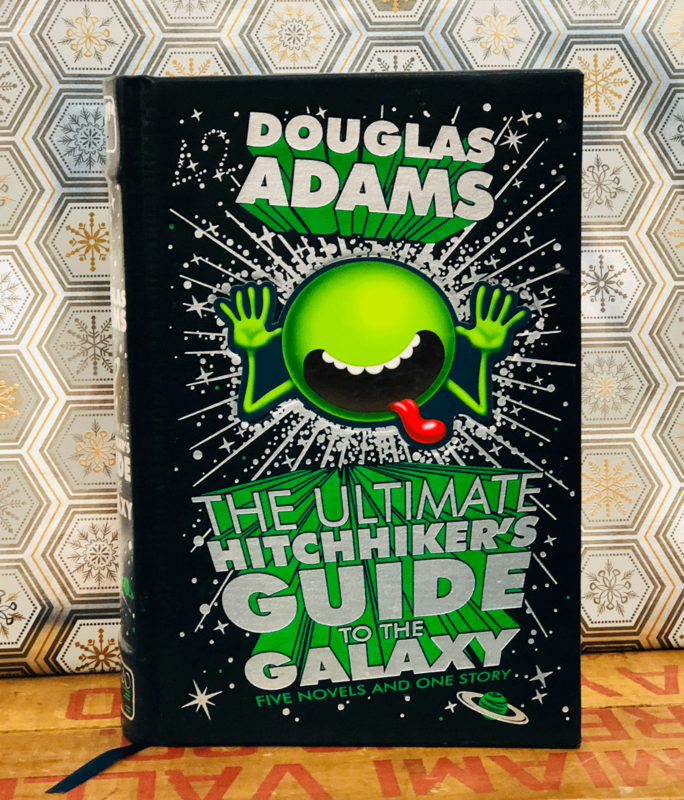 Peruse the many options or ask a Bookmans employee to help design your own! 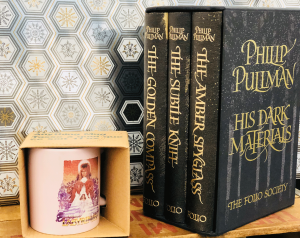 Bookmans has tons of collectors editions or box sets to choose from but we really dig the His Dark Materials by Philip Pullman one. This set has all three books of course and really cool cover art for each one. Pick it up for avid fans or budding readers. Look at this cover! Look. At. It. Is it not the prettiest thing you’ve ever seen??? Let’s face it, this is probably your boyfriend’s favorite book. It’s either this or Dune or Stanger In A Strangeland or some other sci-fi classic. Congrats! They have good taste and so do you. Pick up a copy of bae’s favorite book but with an awesome cover featuring unique artwork to the book. A Bookmans gift certificate!!!! You knew it was coming, didn’t you? 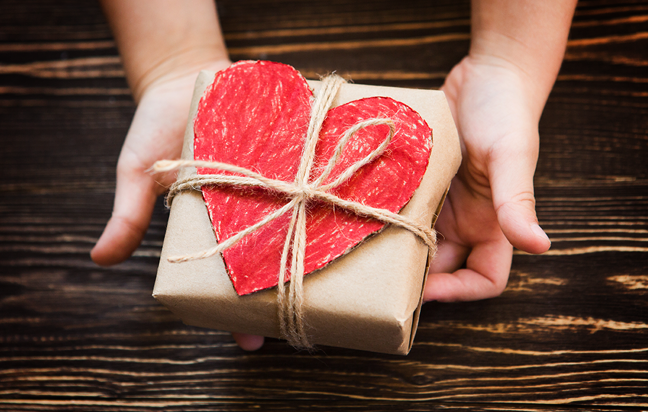 Hey, when all else fails and you can’t find the perfect gift, a Bookmans gift certificate is the gift that opens up countless possibilities. Grab one online or in-store and call your holidays handled. We sure do! You can grab gift cards online right here from our Merch page – http://bookmans.com/merch/. Thanks for shopping with us!